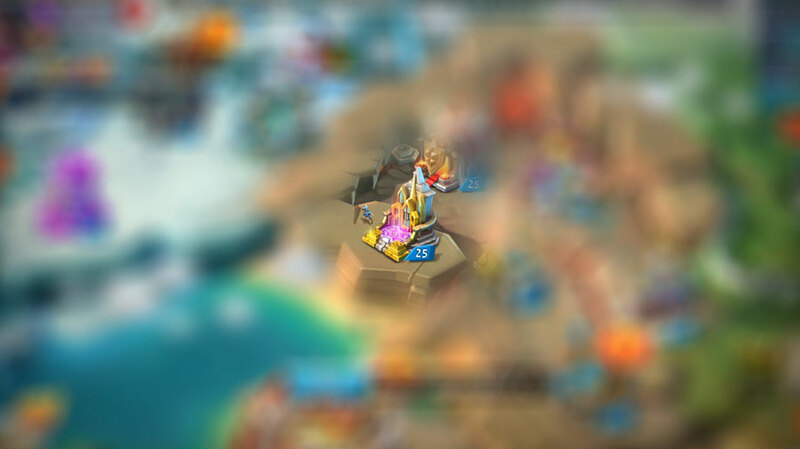 The Altar is one of the most misunderstood buildings in Lords Mobile. Unlike the Watchtower or Vault, the Altar doesn’t just do its thing. 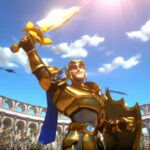 The altar requires patience and a lot of troops. The word Altar is silly in my not so humble opinion. There are so many better names that would reflect what the Altar is, but sure lets follow IGG on this ride through nonsense land. If you don’t have a problem with understanding how Tracker can stand up without falling over than I guess nothing should faze you in this game. Simply put, the Altar is the building that gives you a 24-hour boost every time you kill an enemy leader. How to Get the Altar? There are a few requirements that you need to have before unlocking and upgrading your Altar. Firstly, you need to bring your castle up to level 17. In addition, you will need to pay Soul Crystals each time you upgrade to a higher level. The soul crystals can be a real pain if you aren’t willing to spend gems. At first you will only need to pay a few soul crystals for each upgrade. Once you start hitting level 20 however, it will begin taking a toll… Be warned… You heard it here first! The trick is to just buy about x15 10,000-packs as soon as you can. You will end up saving yourself a lot in the long run. Alternatively, you can be a slick fox and buy each individual Soul Crystal 1 at a time. Go you! You’re really clever, aren’t you? 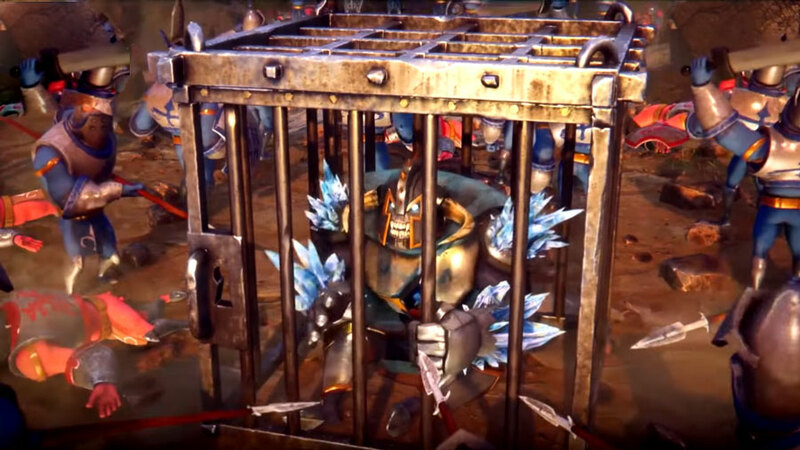 Unlocking and upgrading the Altar is easy compared to capturing an enemy leader, keeping him locked in the prison for a few days, and then executing him. If you manage to kill a leader, you will receive a military boost that will last 24-hours. The power of the boost will obviously depend on the level of your Altar. The good news is that the altar boost is in addition to the prison boost. More on that down below. Once you upgrade past level 20, the boost is awesome. 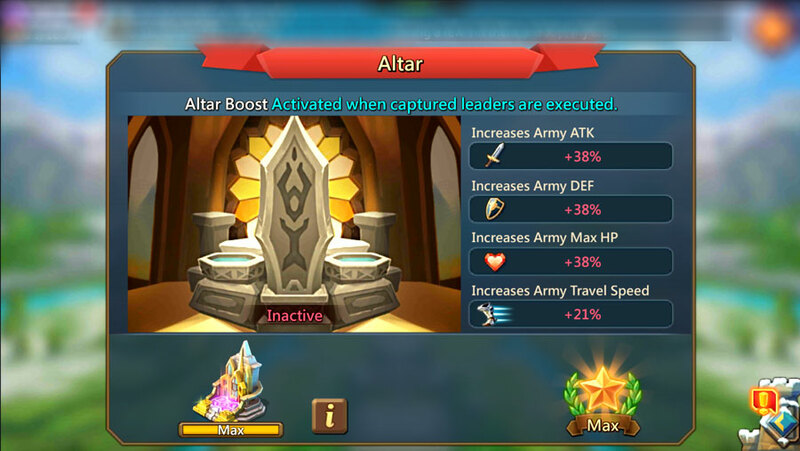 The awesome news about the altar is that the boosts are in addition to any prisoner boosts you may still have active. Otherwise this building is as simple as your taste in wines, and cheese, and friends. Yes, I went there. I offended your friends!